The epic rock opera that saved The Who from bankruptcy is given a full explanatory documentary. With great footage and early background material, the stage is set for Townshend to extend his band beyond the format that brought the band its early success in the singles market. After “I Can See For Miles” failed to reach the top of the charts, much to Townshend’s chagrin, he was at a loss. 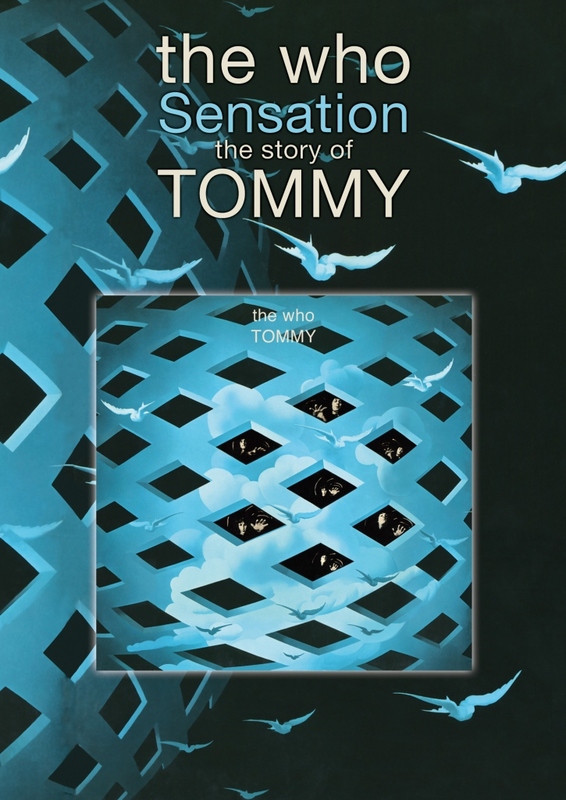 It always seemed to me that song, at least the title, pointed to the theme of Tommy. Introduced to the teachings of Mehrer Baba, Townshend was able to uncork his creative muse. Drawing on his childhood molestation issues, Townshend set up a metaphor that reflected the hippie movement of self exploration that pervaded the era. A pinball machine with song titles on the bumpers and flippers acts as the visual bridge as Townshend, his fellow band members and fellow travelers describe the creation, recording and touring of the album. The first public performance was May 1, 1969 at London’s esteemed jazz club, Ronnie Scott’s. Roger Daltrey evolved at that point from a pop singer to a rock star, as Des McAnuff points out. McAnuff would later play a seminal role turning the album into a stage musical at La Jolla Playhouse and then Broadway and around the world. Producer director Martin R. Smith covers important events like the band’s US breakout at Woodstock and Ken Russell’s film version. The original double album went on to shift 20 million units, placing The Who at the apogee of the British Invasion. The generous concert clips remind the viewer how amazingly powerful three musicians and a singer can be; the sound The Who delivered on stage is unmatched. A bonus feature is a live recording from Germany’s Beat Club five months after the London debut of Tommy. The footage shows the band mostly lip synching, but the opportunity to see Daltrey at the drums during Moon’s lead vocals of “Tommy’s Holiday Camp” is worth the price of admission. And props to Eagle Rock Productions for their ongoing series of rock documentaries such as this, capturing for posterity seminal albums.